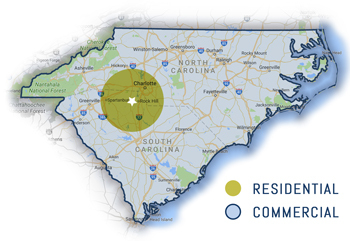 If you’re a business owner in North or South Carolina, you’re always keeping an eye on how you can be more successful. It’s a given that you’ll consider things like your lineup of products and services and the people on your team. However, you may be overlooking something very important: the appearance of your property. 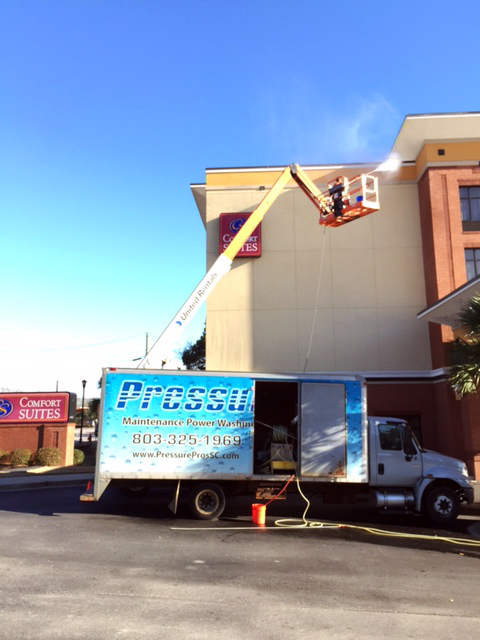 Commercial pressure washing services from Pressure Pros of the Carolinas can make all the difference in how your customers see your business. You’re already devoting resources to the upkeep of your property. You have a janitorial staff to keep things clean inside and out and you make sure the landscaping always looks great. But despite all of these efforts, you can’t keep dirt, mold, mildew, and other contaminants from getting on your buildings and parking lots. Routine pressure cleaning will remove stains and discoloration from all types of surfaces. 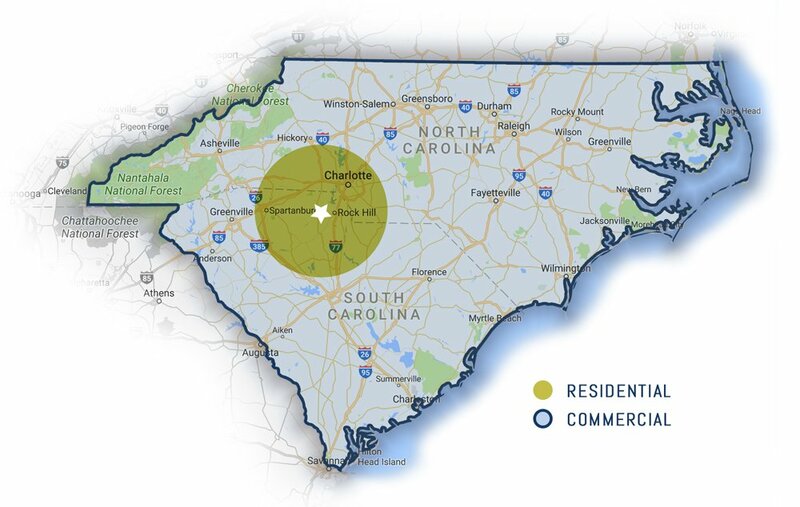 No matter what type of commercial property you own, it can look better with commercial pressure washing from Pressure Pros of the Carolinas. We work with restaurants, shopping centers, and strip malls to make sure everything looks clean, fresh, and inviting. You’ll have an appealing storefront that customers want to visit. Property management companies use us to keep their apartment complexes and townhome communities looking their best. 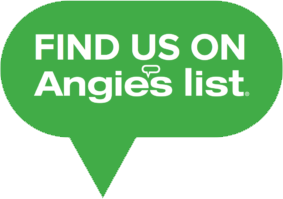 Maintain your property and be at the top of renters’ and home buyers’ lists. Gas stations, drive thrus, and banks are small properties with high volumes of traffic. That’s a lot of wear and tear on your buildings and parking lots. Let us clean things up and keep your business looking as good as new. Take a look at our work and see why Wells Fargo trusts us to maintain their bank properties. We help maintain recreational areas, too. If you have tennis courts, basketball courts, patios, or other common areas at a park, hotel, or other facility, we’ll make sure they’re attractive and enjoyable for visitors and guests.